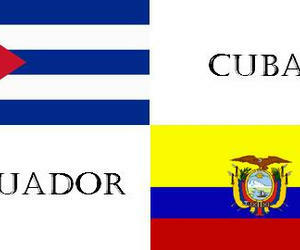 The National Customs Service of Ecuador and the General Customs of Cuba signed in Quito on Monday a memorandum of understanding to strengthen cooperation and assistance between the two entities, Prensa Latina Agency reported. According to Monica Marin, deputy director for regional support of the Ecuadorian institution, the agreement will facilitate constant exchange of information between the two countries, alert between governments and quick response in matters of smuggling, drug trafficking and other illegalities. It also includes topics such as training of customs officials and a program of canine training, among others.